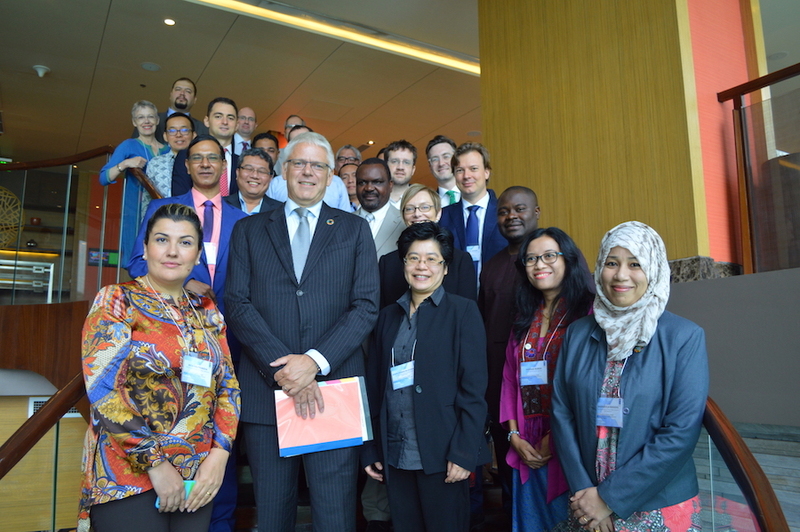 In September 2015, world leaders from 193 UN member states gathered in New York to adopt the ambitious 2030 Agenda for Sustainable Development. To achieve this universal agenda, we’ll need robust and transparent investment in infrastructure to lay the physical foundations for progress on many of the goals. Agenda 2030 aims for a world that is profoundly different from the one we know today: free from poverty, environmentally secure for future generations, prosperous, more equal, just, peaceful and inclusive, and better governed. 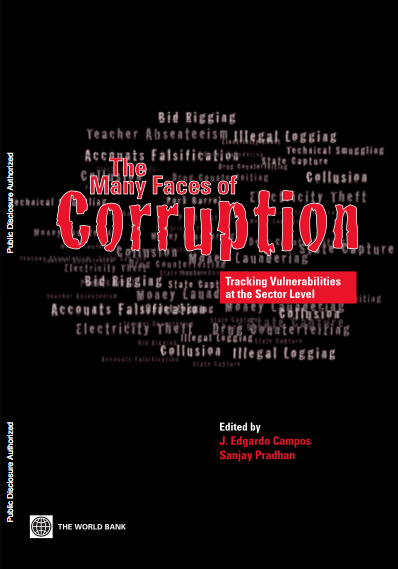 Corruption in the infrastructure sector represents a major threat to this vision. 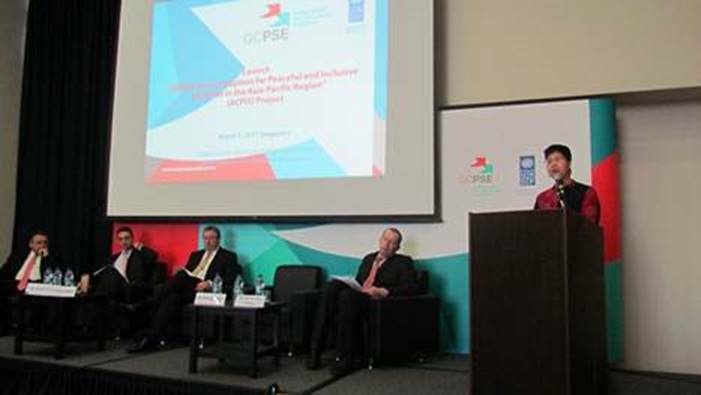 These were among the challenges debated at a recent International Conference on Public Construction Transparency, organised by the United Nations Development Programme in partnership with the Seoul Metropolitan Government and the Ministry of Foreign Affairs of the Republic of Korea. Sustainable Development Goal 9 on resilient infrastructure and sustainable industralization is the most direct commitment to accountable investments in the construction sector. Other goals — such those on education, health, water and sanitation, climate change, energy, sustainable cities or the conservation of ecosystems — will all require important infrastructure developments to reach their targets. According to the OECD, emerging economies alone will need US$22 trillion of investments in infrastructure over the next 10 years. The Global Construction 2030 report forecasts that the value of global construction will reach $17.5 trillion by 2030. 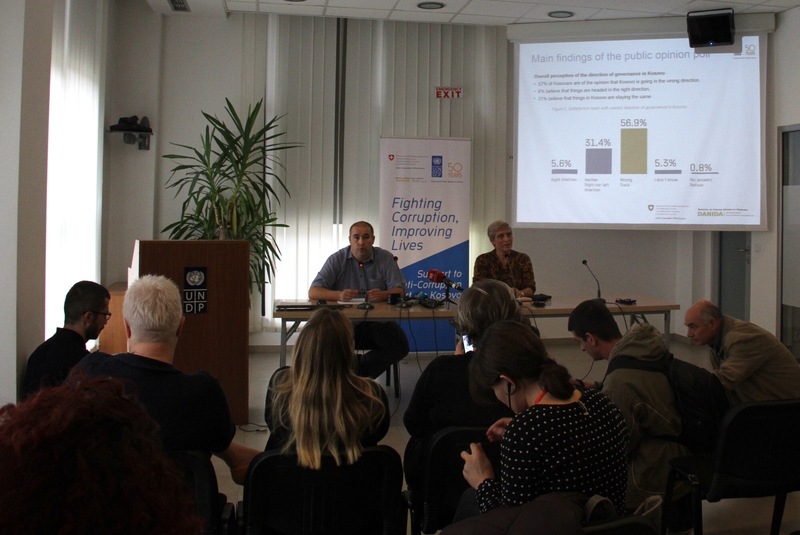 Transparency International warns that up to one third of this investment could be lost to corruption. Data from the Construction Sector Transparency Initiative (CoST) further suggests that a similar amount could be wasted through mismanagement and inefficiency. These figures are staggering. Quality infrastructure is positively related to human development. 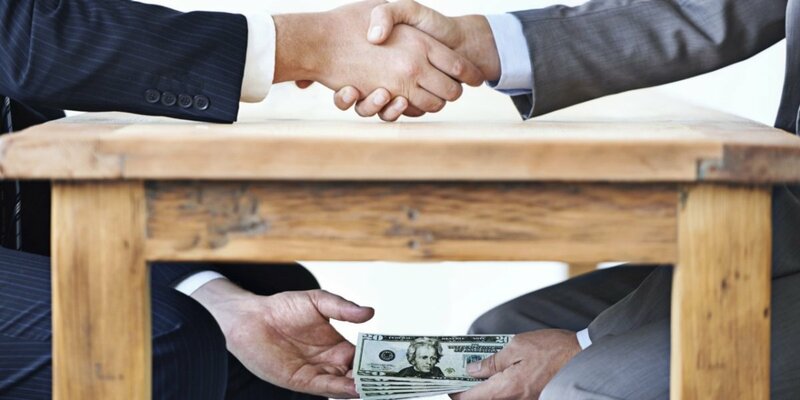 In contrast, high levels of corruption in the construction sector can lead to the wrong decisions on the kind of infrastructure needed, excessively high prices being paid for construction design and implementation. It can also result in poor quality of construction materials, which can lead to disasters and loss of human lives. There is also growing evidence that high levels of corruption and the injustice that comes with it, fuel social tensions and conflict. Given the magnitude of potential losses to corruption in the infrastructure sector, mounting to trillions of dollars annually on a global scale, clean construction is also of paramount importance for achieving Goal 16 on building peaceful, just and inclusive societies. It will indeed not be possible to have peace and security when corruption siphons of trillions of tax payers’ money and development funds. This deprives communities of important development dividends, denying justice, safety, security and services to a large portion of the population. 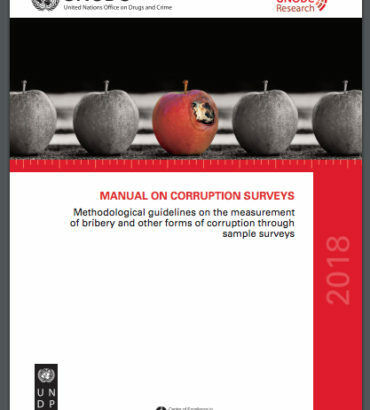 Targets 16.4 and 16.5 therefore put the fight against corruption and illicit financial flows at the centre of the peace and development agenda. There can be no development without peace, and there can be no peace without development. We will fail on both these aspirations, if we remain unable to substantively reduce all forms of corruption. Quality infrastructure can transform economies, boost employment, provide safer environments and improve lives. 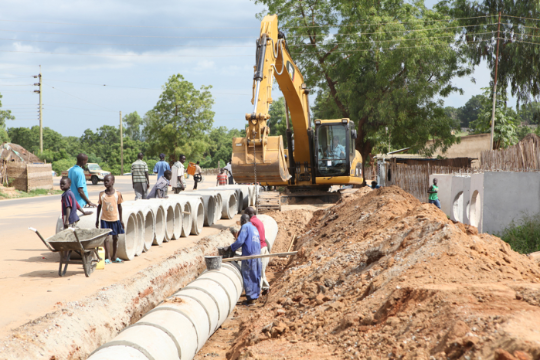 Investments in fighting corruption in public infrastructure therefore guarantee important returns in human development. Increased transparency and accountability in the construction sector is thus a sine qua non for a successful outcome of the 2030 development agenda.